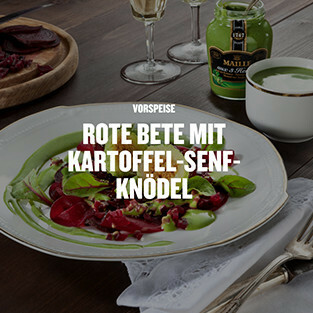 For the import company Importhaus Wilms, a leading marketing platform offering international gourmet food specialities, we developed a new communication concept under the name “Freunde des Geschmacks” (Friends of Taste). Over 30 brands including Baileys, Dextro Energy, Kettle, Lacroix and Maille are pooled under the umbrella of the Importhaus Wilms company. The aim of the new platform is to create a digital world of experience with target group-relevant contents based on the individual brands, which increases brand awareness in the long term and strengthens brand loyalty. The biggest challenge was to create a new home for over 30 brands that each have an independent appearance and some of which appeal to greatly differing target groups. 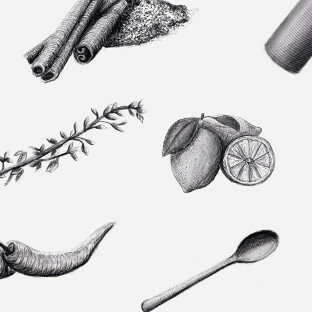 What all of the website’s visitors and brands have in common is their culinary interest and their joy in discovering new inspiration on a daily basis. 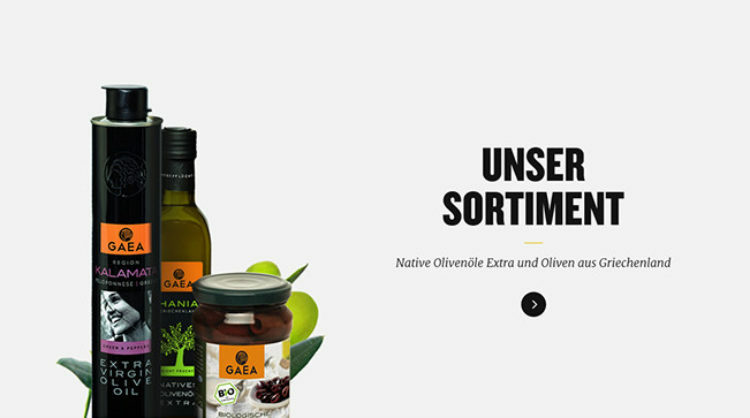 Our approach was to create contents that are relevant and a design that best presents them to the target group. Large, high-quality photos and an attention to detail not only underline the exclusive claim of all the brands, but also whet people’s appetites for the articles, recipes and products. 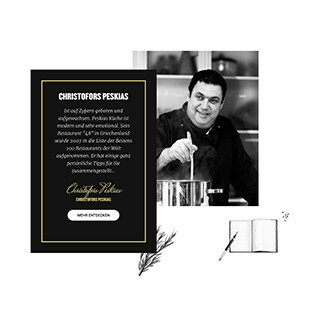 The focus of the platform is the magazine, which exclusively features interesting articles and reports on the topics of cooking, travel and lifestyle. 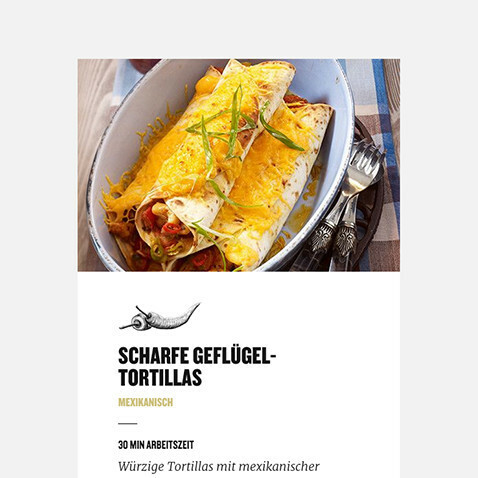 Corresponding, coordinated recipes build a bridge to the platform’s products and brands. 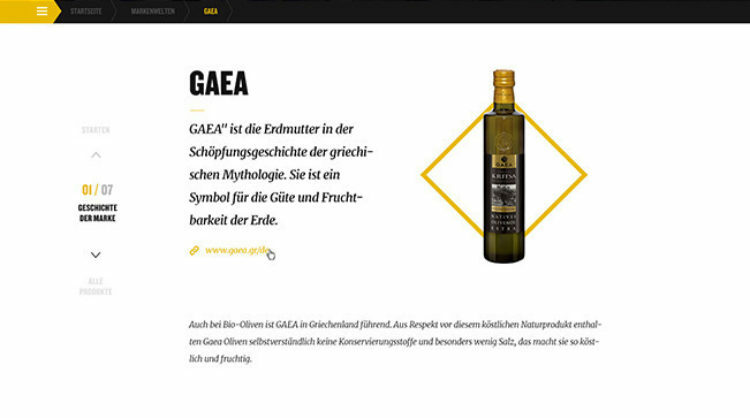 A flat navigation architecture enables the simple crosslinking between editorial and brand content. The navigation concept takes into consideration newcomers to the site who come via search engines, as well as those who spend longer on the website. All contents on the website have been optimised from a SEO perspective. In addition to the deliberate integration of different external channels, this ensures the corresponding level of reach. As well as its design, the quality of the content itself increases the loyalty of visitors to the platform, both in the short and long term. In the eye of the beholder, the design of a product is what leaves the first impression. This couldn’t be more appropriate than for an exclusive platform related to food and lifestyle. We invested a lot of time and attention to detail in the exact coordination of the different elements. 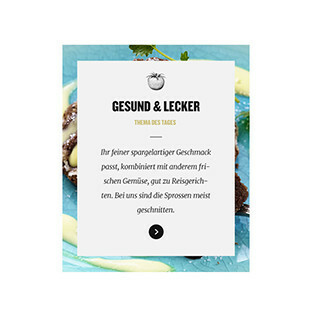 The website features large-format, full-screen photos of dishes, food worlds or products, fine-tuned typographical elements and a specially developed icon set, which cleverly breaks up the striking typography and reflects the attention to detail of a carefully matched dish. Or the frames of the teasers, which cleverly use the image of the item as a style element. In order to underline the individual aspiration of the platform, our designers developed a signature style in the form of a specially designed set of icons. 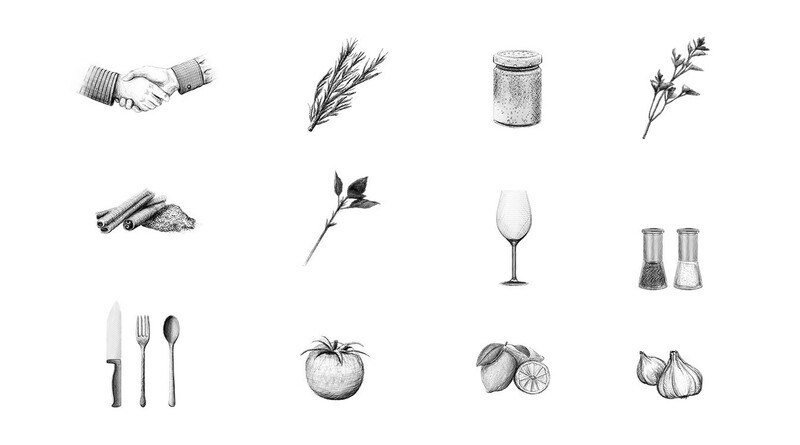 We also purposely used illustrations to break up the purely digital appearance and create an analogy to cooking. 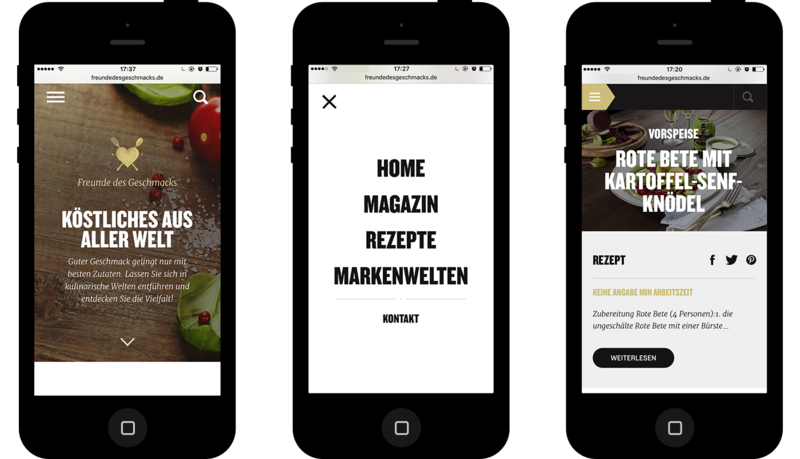 The “Freunde des Geschmacks” concept also functions on mobile devices. Without any limitations, the content can be explored intuitively and with simple clicks. The end result stands out with its exclusive and authentic content, characteristic design and deliberate integration of external channels that ensure a good reach. 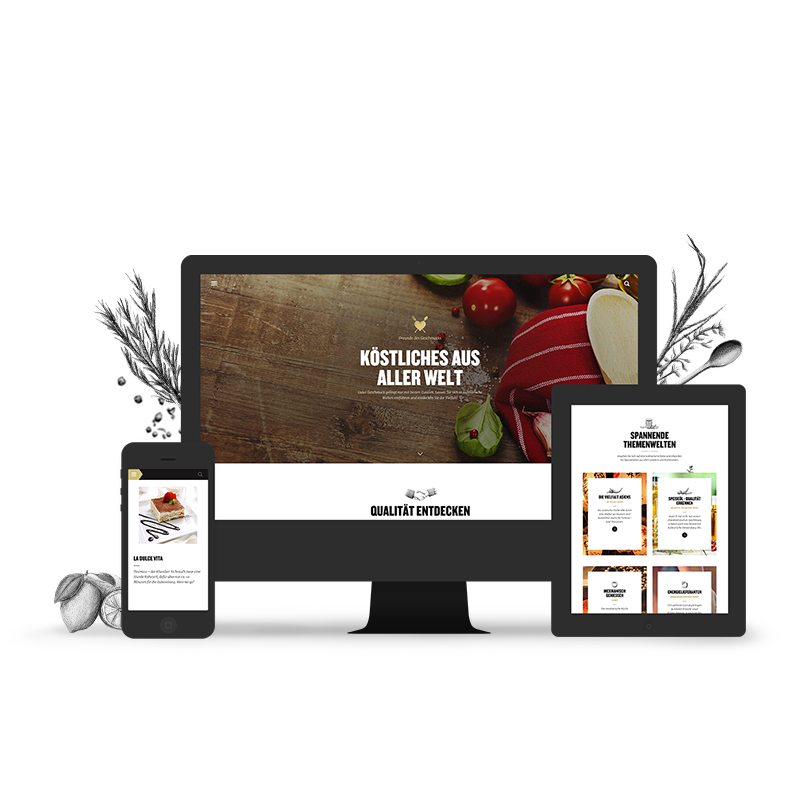 A platform that fulfils the individual requirements of the individual brands while offering visitors access to a digital and culinary experience.